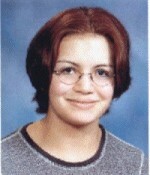 The 2001 missing person case of Tina Sinclair. Tina Sinclair and her daughter, Bethany Sinclair, were last seen together in Chesterfield, NH, during the weekend of February 3 and 4, 2001. Prior to that weekend, Tina and her daughter, Bethany, lived in West Chesterfield at the residence of Tina's friend, Eugene Van Bowman, at 182 Mountain Road. Tina last went to her job and Bethany last attended school on February 2. 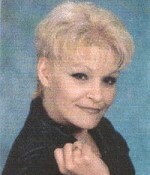 Tina was 36 years old when she went missing. 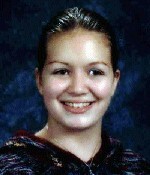 Bethany was 15 years old when she went missing.